More than a century ago, Punxsutawney residents relied on groundhogs for more than just weather forecasts. They ate them as well. On February 2, 1887—a few months after an inferno had reduced a third of the commercial buildings in Punxsutawney to ashes—a small group of men ascended a wooded area a mile outside the small western Pennsylvania coal town in search of a local rodent said to possess meteorological forecasting powers. “Up to the time of going to press the beast has not seen his shadow,” the Punxsutawney Spirit dejectedly reported to its readers. Later that day, however, the men of what would become known as the Punxsutawney Groundhog Club spotted one of the local woodchucks and reported back to the town that it had seen its shadow, meaning six more weeks of winter. 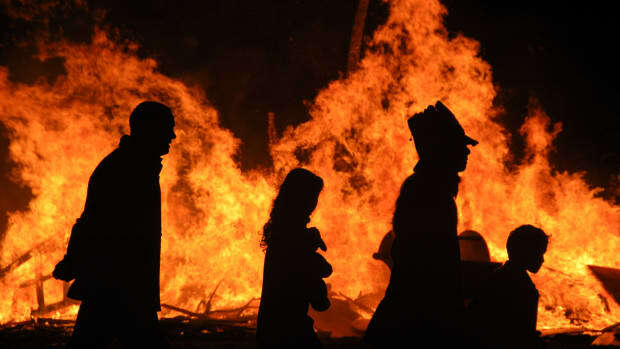 The German immigrants who had come to western Pennsylvania in the late 1800s to work in the region’s coal fields and factories brought with them the midwinter holiday tradition, which had its roots in the Christian tradition of Candlemas Day, a feast commemorating the halfway point between the winter solstice and vernal equinox when clergy blessed and distributed light-giving candles for dark winter nights. According to legend, a sunny Candlemas was said to have meant another 40 days of cold and snow. (“For as the sun shines on Candlemas Day, so far will the snow swirl in May,” went one popular saying.) Germans adopted hedgehogs to be the predictors of the weather on Candlemas and substituted the more prevalent native groundhogs when they arrived in America. In the late 1800s and early 1900s, however, the Punxsutawney Groundhog Club relied on the furry rodents for more than just their weather forecasting prowess. They ate them as well. 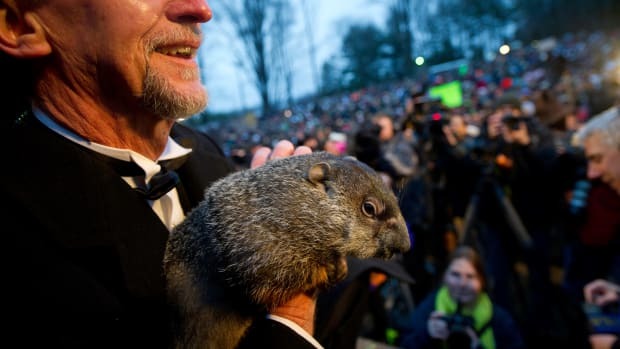 In the club’s early years, an annual Groundhog Hunt each September held a more prominent place on Punxsutawney’s civic calendar than the Groundhog Day weather prophecies. With the arrival of the railroad connecting Pittsburgh to Punxsutawney in 1899, politicians and reporters began to make the annual trek, and each year the hunt and subsequent banquet grew more elaborate. The hunters in their suit coats and hats sprinted to the hole and began to dig furiously before they finally unearthed the pudgy creature. After posing for a photograph with the groundhog, the club members let it loose for a chase. “The old ‘chuck proved that he was some sprinter,” the Punxsutawney Spirit reported. The groundhog eluded capture for five minutes before finally being corralled it by its tail. The men then poured “groundhog punch”—an elixir made from vodka, milk and orange juice said to add seven years to Phil’s life—down the creature’s throat. 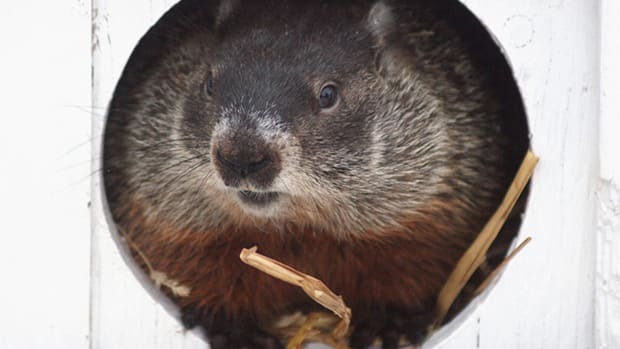 While the local weather prognosticator was toasted with homemade beer and groundhog punch, others of Punxsutawney’s woodchucks did not make out so well. 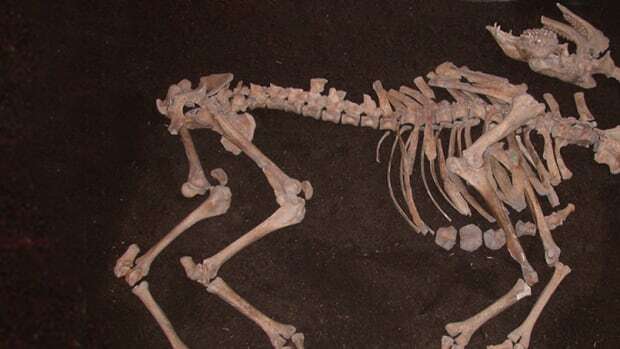 After the hunt, the men feasted on 41 groundhogs that had already been captured, killed and marinated. 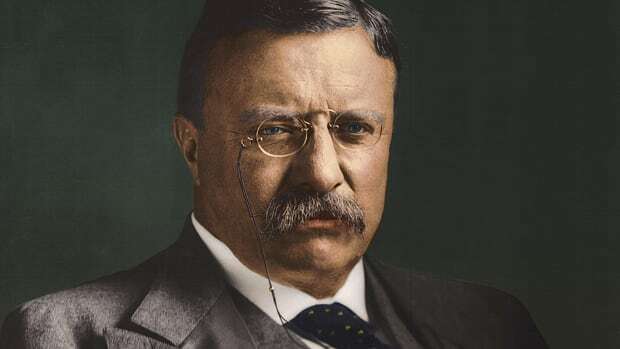 Groundhog was so much of a culinary delicacy in Punxsutawney at the time that the Philadelphia Inquirer reported that “woodchuck steak” was the “gastronomical climax” of a banquet held in honor of Pennsylvania governor Edwin Stuart during the town’s Old Home Week in 1909. Cleveland’s Plain Dealer newspaper reported in September 1913 that 100 groundhogs were killed at the annual hunt. “If those people aren’t careful they’ll find themselves next February without any means of predicting how long the winter is going to last,” the newspaper editorialized. In the ensuing years, the club did give up the hunt as the forecasting woodchuck began to grab more headlines. As early as 1910, stories about the town’s Groundhog Day commemorations began to appear in newspapers around the country. 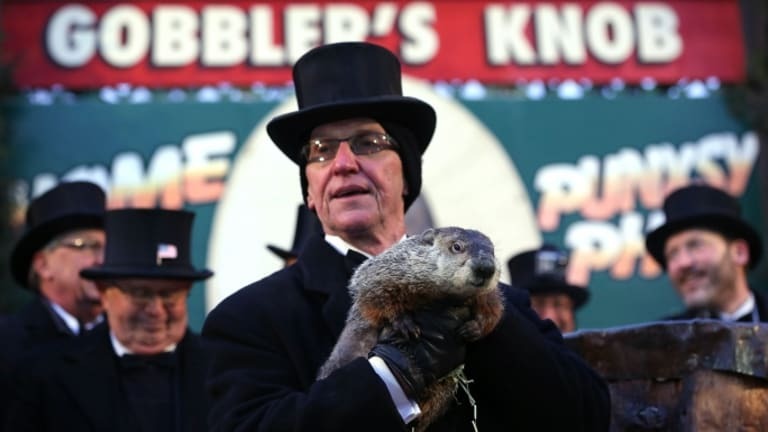 Print—and later radio and television—reporters began to make annual pilgrimages to Punxsutawney every February 2.